Performance: Annie Lennox from the album A Christmas Cornucopia. 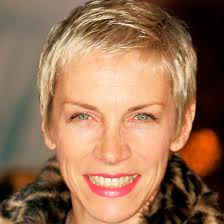 ANNIE LENNOX chords and lyrics are property and copyright of their owners. "God Rest Ye Merry Gentlemen" chords and lyrics are provided for educational purposes and personal use only.